I'm going to follow the footsteps of my blogging muse and just dive in on this one, My Culture Consumption: Roundup #1 (Jan - early Feb edition). Although the month of January threw some curve balls, it also had some high points and I remained steadfast in my dedication to fiftyfifty.me. Now, at first glance you might think I read 2 self help books and yet another trashy celeb bio, but this is not the case! 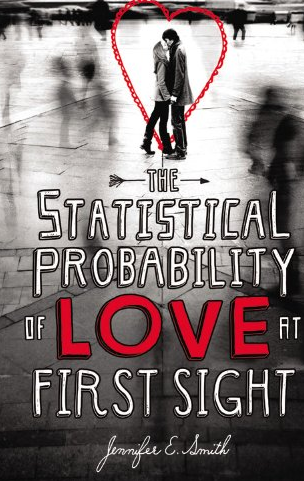 The Statistical Probability of Love at First Sight is a sweet and simple YA (young adult, ye non-literary friends in the house) novel about a boy and girl who meet at an airport, and what transpires over the course of the next 24 hours. As someone who can be easily sold on concept, I loved where she went with it, and the clever title had me from the get-go. It is not a question of if this movie will be made into a movie, but when. Of course, it made me wonder what the statistical probability of love at first sight would actually be. Ooh, and would the same thing happen to me on my flight the next week? Not so much. In a very symbolic moment about my life, I ended up on the flight where the dude behind me was eating a tuna sandwich. Books that get a gazillion accolades are truly hit or miss. When I started this one, I got worried. Beautiful cover, 1001 quotes from adoring literary superstars... how would it deliver? And for the first 50 pages, I'll be honest, it didn't. I actually described it to others as "literary molasses". But then the pieces started to come together and I settled into the rhythm of the way the story is braided, and it became more enjoyable. What was most impressive to me was she had created a fairytale for adults. 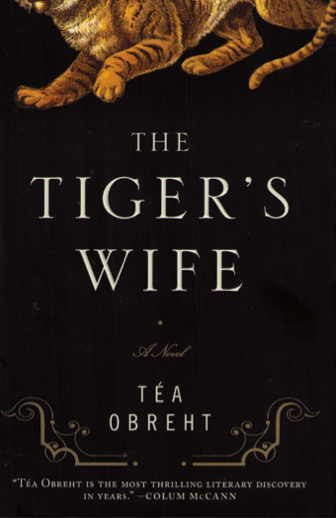 It was unlike anything else I had read, and the depths of her imagination, while at first alienating to me, became astounding. You'd look at the title and think I could write this one, but it turns out it stumped even me. Apparently food that comes in through the window of your car is not food?? Wish I got the memo before swinging into Jack in the Box yet again. 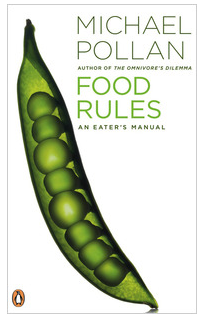 A straightforward compilation of common wisdom regarding eating and health. We've heard some of these items over and again (women's magazines recycle these tips every month, do they not?) And yet the brilliance of the delivery is in the simplicity. I've been cooking at home nonstop since reading it, so it must have worked. Quick, someone take a picture! Movie-wise I've been slacking. 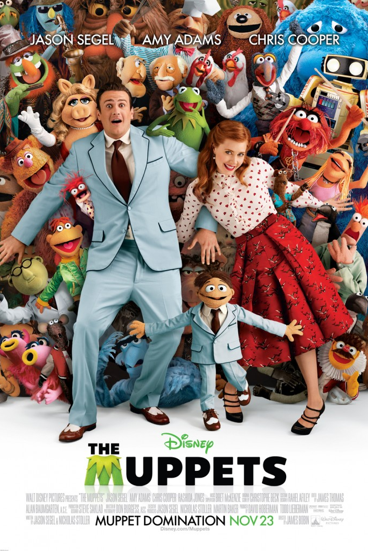 I saw The Muppets (movie #3), the new one with never-lets-me-down Jason Segel and Amy Adams. Then I went on a movie hiatus as I spent hours of my sweet youth watching Downton Abbey (worth 0 pts on fiftyfifty.me, but worth a million to my internal romantic) The Muppets was fantastic because it was delivered in a self-conscious style that allowed it to be self-deprecating and fun; from the start the movie makes you aware that they KNOW it won't live up to traditional Muppet movies, but you're going to have fun with it anyways. And we did. Yesterday I tried to pick up the pace, and watched Gattaca (movie #4) last night, starring Ethan Hawke and Uma Thurman. Then today I went to see A Separation (movie #5), the Iranian film that has been nominated for the Best Foreign Film Oscar as well as Best Screenplay. 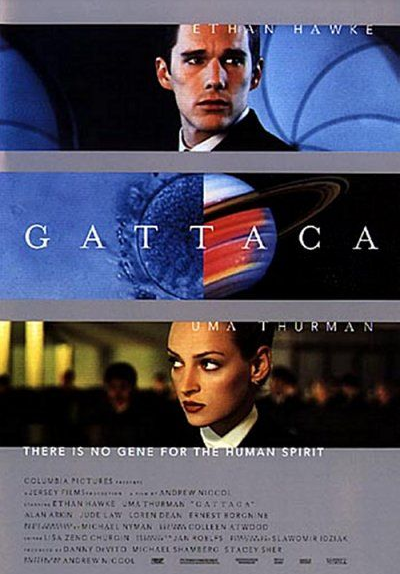 Set in a future society obsessed with human perfection, I liked the issues that Gattaca raises. It was interesting to watch it so many years after its release; at the time when it came out I'm sure people weren't yet testing to see what gender baby they could conceive, strategizing for a child's best success via selecting the "right" donor at the bank, etc. So I'm sure my experience is different, watching it in a time and place (now) where this testing isn't that much of a wild concept. And perhaps that's what made it even creepier, less of a sci-fi and more of a social warning. So they had concept and the cinematography was beautiful -- but for me the acting fell flat. All I could think of was how happy I was for these two boring people that they found each other. I wanted to do away with the other two and just watch Jude Law, charming as ever. Of course the one interesting one self-incinerates, of course. A Separation probably deserves a post of its own. The story, written and directed by Asghar Farhadi, is about a man and woman who are in the process of divorcing- they separate and he is left to raise their daughter and to find care for his father, who is suffering from Alzheimer's. The plot spirals out from there, examining the ripple effects of our actions. The film introduces a cast of absorbing characters through strong acting, heavy but well-delivered themes, and storyline that will stay with you long after you leave the cinema. 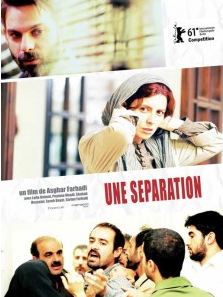 A Separation deserves the accolades it has been getting. But here's the thing: it's not a good movie despite its being from Iran, which I fear is what some people think. It is a good movie because it is done with heart and with universal themes and characters you can readily relate to, however wildly different their circumstances might be from your own. For me, the movie and its social ecosystem it reflects is symbolic of Iran (and the world) as a whole- it's much more complex than you could possibly imagine at first glance. Nothing is simple. cc: Politicians of the world.